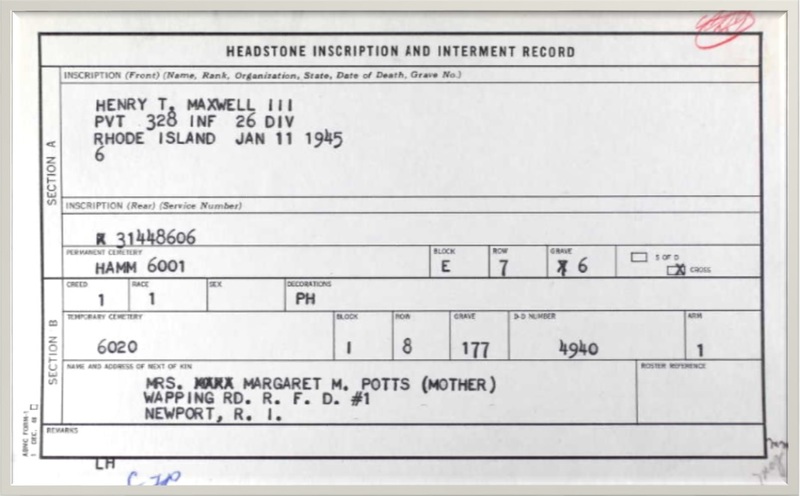 According to the Massachusetts, Town and Vital Records, 1620-1988, Henry T Maxwell III, of Portsmouth, RI, married Nancy J. Howe, of Westport on May 21, 1943. Henry was a sheet metal worker. He enlisted on 21 Jun 1944 and served as a Private in the US Army’s 328 Infantry, 26th Division. 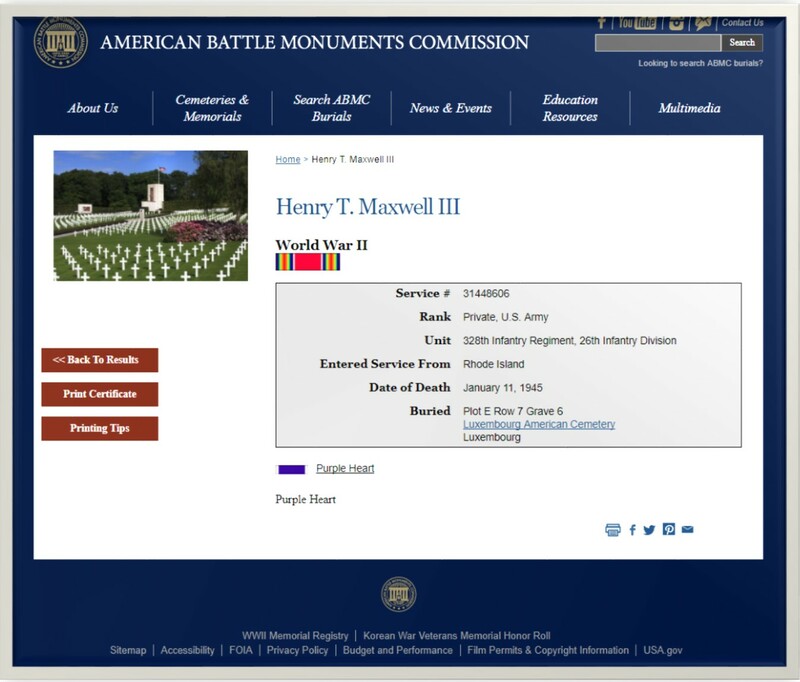 He was Killed in Action per WWII Honor List of Dead and Missing State of RI War Dept June 1946 and is buried in the Luxembourg American Cemetery and Memorial in Hamm 6001, Block E, Row 7, Grave 6. The Luxembourg American Cemetery and Memorial is located in Hamm, Luxembourg City, Luxembourg. The cemetery can be found 2.5 kilometers southwest of Findel Airport. 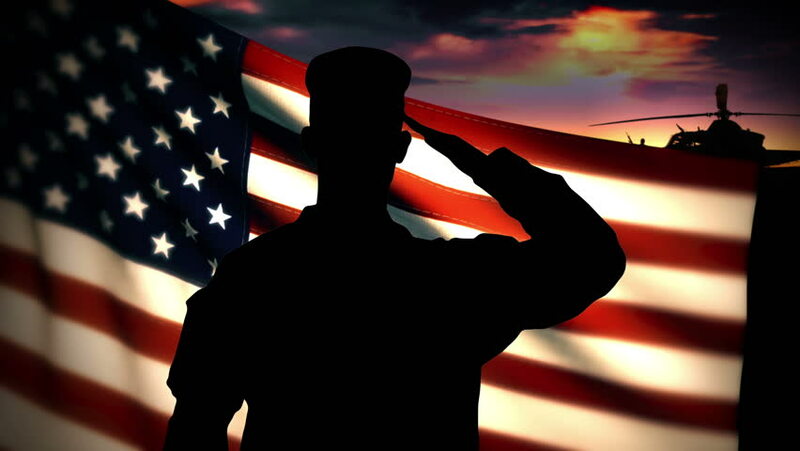 It is administered by the American Battle Monuments Commission.